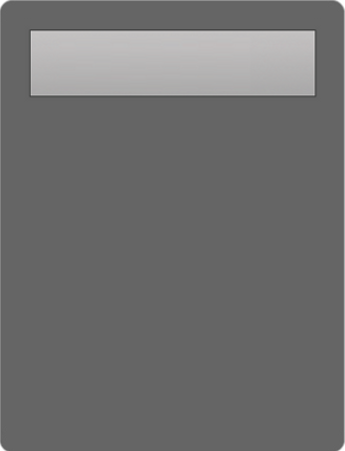 Please enter the value of the asset. 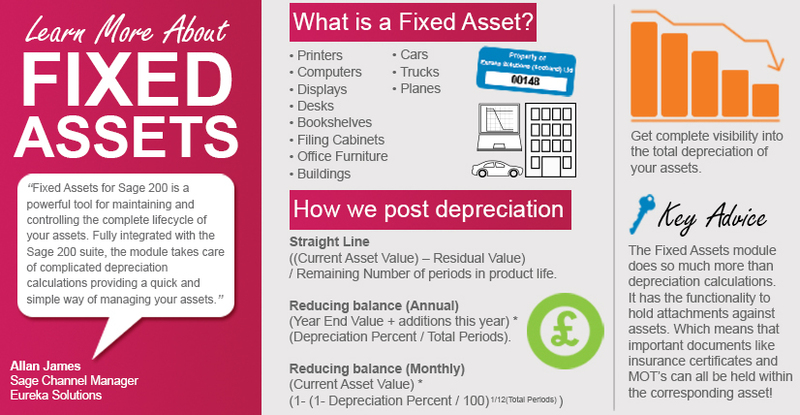 If you're a bit unclear about Fixed Assets and how to use depreciation, take a look at our infographic. 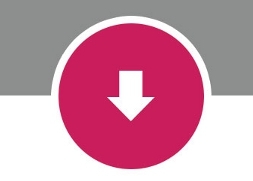 You'll find useful information about fixed Fixed Assets as well as key advice about the module. 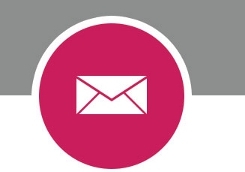 Sign up for a demo or request a free trial to find out why our customers love us! We're here to help, so if you have any questions about Fixed Assets please don't hesitate to give us a call or drop us an email. 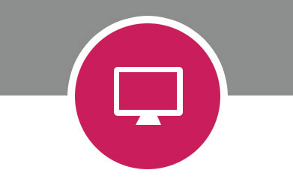 We offer a free 30 day trial of Fixed Assets for Sage 200 2011, to allow you to get a first hand view of what our module can do for your business. Our resident Sage Channel manager, Allan James can take you through a demo of Fixed Assets revealing top tips along the way!